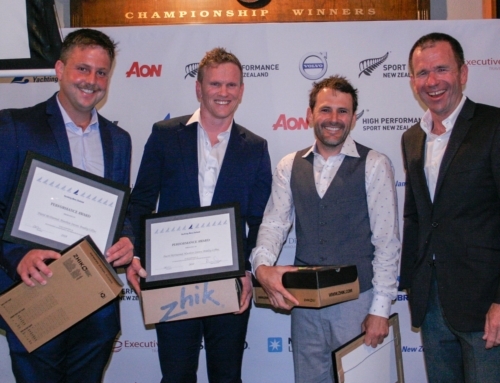 RAYC Member Harry Hull, as part of the 36 Below Racing team, has won the 2016 New Zealand Match Racing Championship hosted by the Royal New Zealand Yacht Squadron. The win didn’t come easy for the team however Harry said that the they sailed very well under pressure. 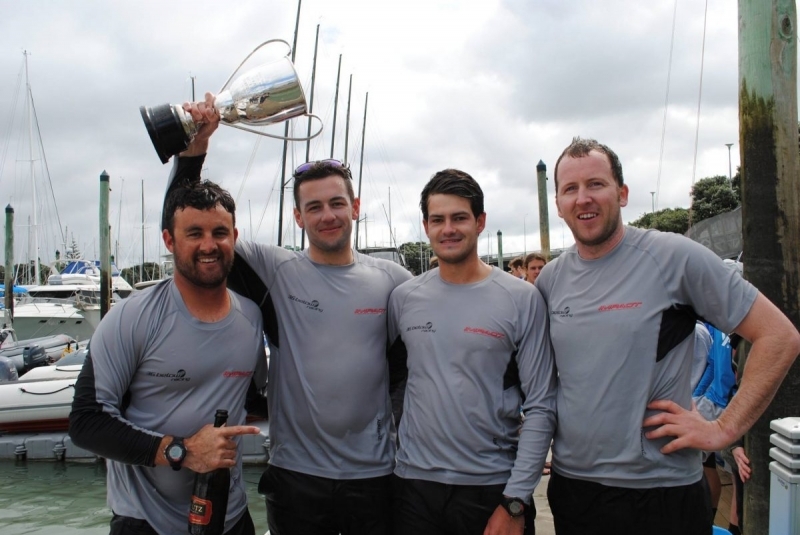 “It was good regatta and was stoked to win. 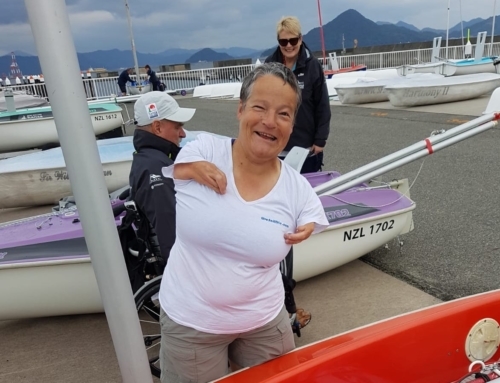 “There was some exciting racing with the new format, starting with fleet racing and finishing off the regatta with match racing and reaching starts. “Great to win two years in a row!” said Harry. Congratulations to Harry and the entire 36 Below Racing team. Image by RNZ: 36 Below Racing. L to R, Chris Steele, Josh Salthouse, Harry Hull, Harry Thurston.